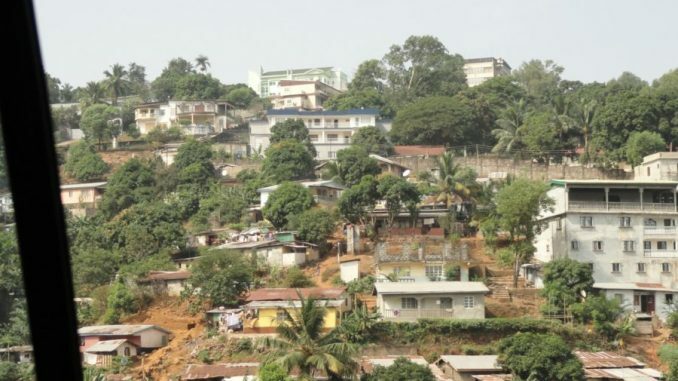 It is ironic that Freetown which is one of the first planned city in British West Africa is now becoming a massive urban sprawl. This due to a history of neglect by various municipal leaders since independence. What is urgently needed is a proper land use transportation planning strategy. © Copyright 2017 Road Safe Sierra Leone. All Rights Reserved.